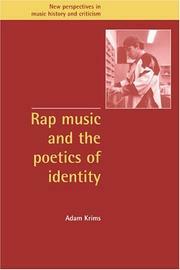 1 edition of Rap music and the poetics of identity found in the catalog. Add another edition? 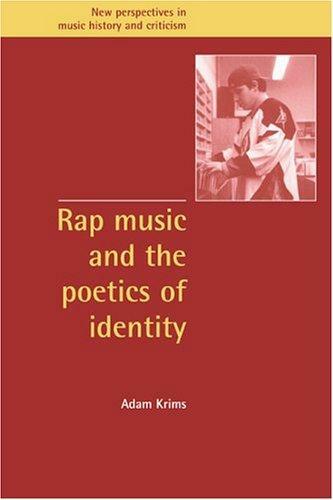 Are you sure you want to remove Rap music and the poetics of identity from your list? 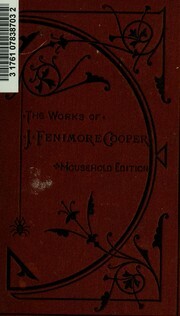 Published 2000 by Cambridge University Press in Cambridge, New York . 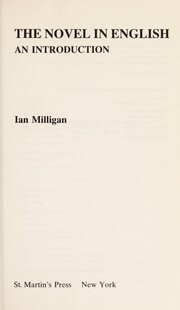 Includes bibliographical references (p. 205-209), discography (p. 210-211), and index.